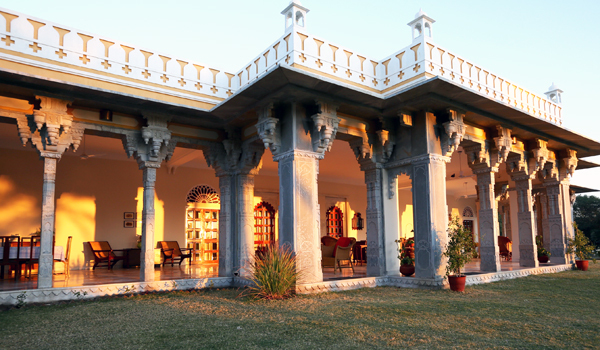 The resplendent Dev Shree may look like an ancestral home, but what if we told you that this stunning guest house was actually brand new? 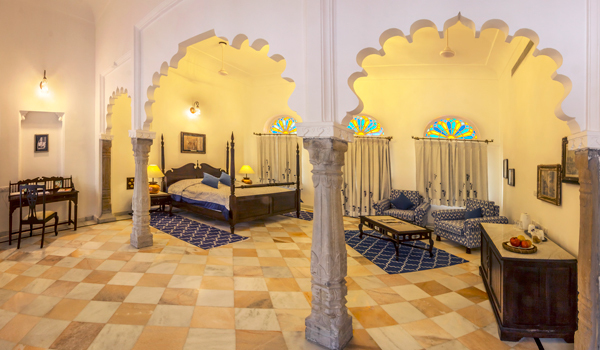 Opened just last year by owners Bhavna Kumari and Shatrunjai Singh, the hotel is at once an architectural homage to traditional Rajasthan and a high-end stay full of modern comforts. 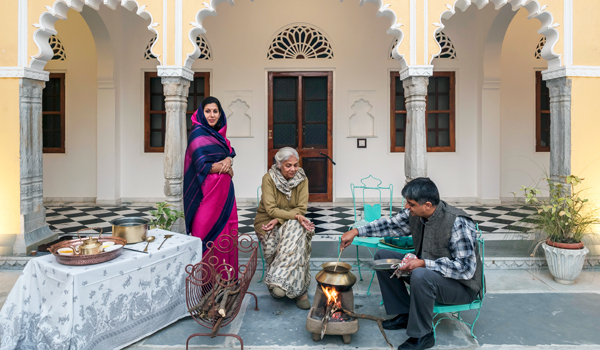 To learn more about what it takes to construct a destination guest house from scratch – and what makes Dev Shree special, from its airy courtyard and Mewari cooking to its sponsored village walks and evening Jeep excursions – we got the inside scoop from Bhavna Kumari herself. Greaves: Tell us about Dev Shree. What was the process like of creating the new guest house? What are some of Dev Shree’s interesting architectural features? 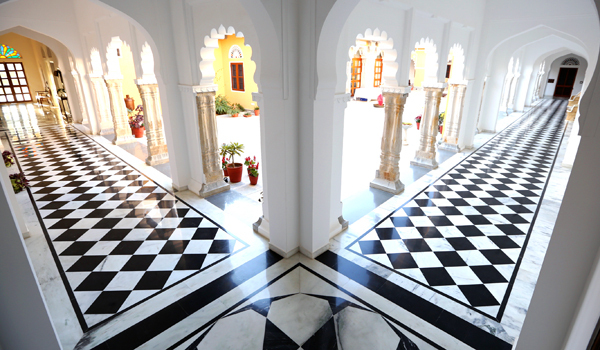 What makes it a classical Rajasthani guest house in looks? 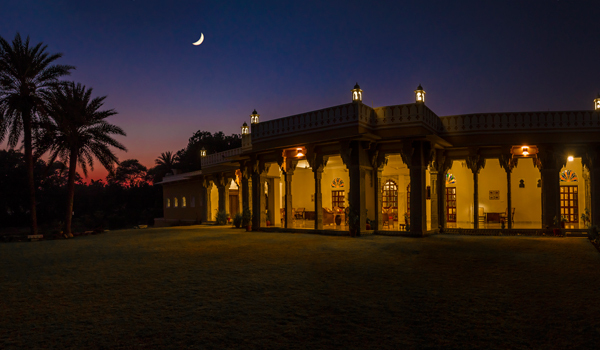 What makes Deogarh such a special corner of Rajasthan to visit? Which local sights should guests be sure to see? Tell us about the unique activities that Dev Shree offers to its guests. ‘One of the unique activities is a special local train, which traverses down the Aravalli Hills and through the Kumbhalgarh Wildlife Sanctuary. It’s a wonderful opportunity for guests to meet and travel with locals, and we send a guide from the hotel along as part of the complimentary trip. It makes for a morning well spent, as guests leave after breakfast and are back in time for lunch. We also have an interactive session at a local tea stall, which Shatrunjai hosts. He invites local people as well as guests to interact and exchange views on the differences between Eastern and Western cultures. It’s a brilliant exchange – we call it Chaibucks! Can you tell us more about the culinary programme at Dev Shree? What are some of your specialty dishes? What other luxurious, unique amenities does the hotel offer? ‘It’s a simple luxury, but our hot, high-pressure showers are the best way to unwind in the evenings. We use Kama Ayurveda products, which is a high-end herbal toiletry brand. At the same time, we have a water harvesting system in place for environmental reasons. Do you have any other exciting, future plans to share with us? 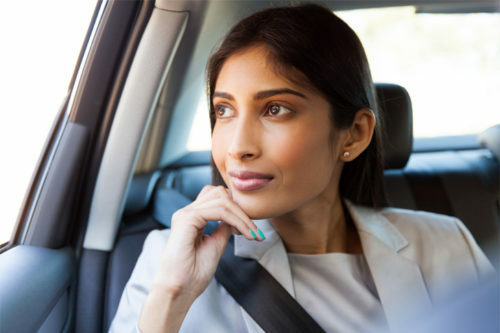 ‘There are plans in the works to expand our spa facilities, and we’re currently working to offer Ayurvedic meals, massages, and yoga classes for our guests.